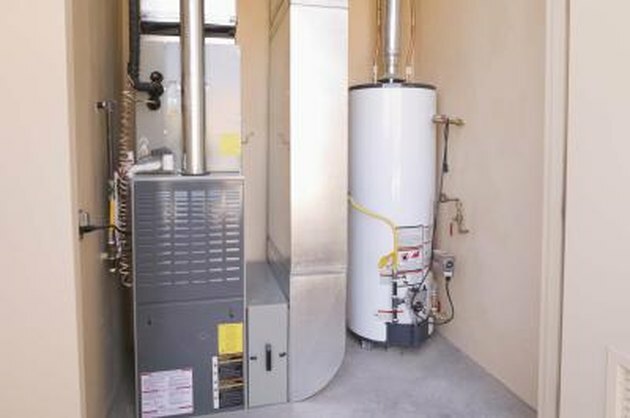 Gas or electric furnaces are a common feature in many homes and businesses to provide heating and cooling. Many companies manufacture furnaces, such as Lennox, Carrier, Goodman and others. While most furnaces perform well with basic care and maintenance on a regular basis, users may occasionally experience problems. One such concern is if the furnace makes a loud noise. Some noises are normal as pipes, ducts or metal parts heat up and cool down, such as chirping, rattling or a boom. Other noises may indicate a problem. Resolving the problem may be possible through some troubleshooting efforts. Always turn off and unplug a furnace prior to cleaning or maintenance tasks. 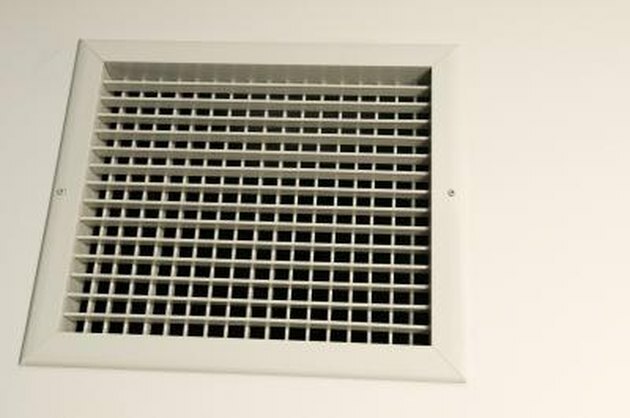 Check the return air grilles throughout the home or business and remove any objects that may be blocking those areas. 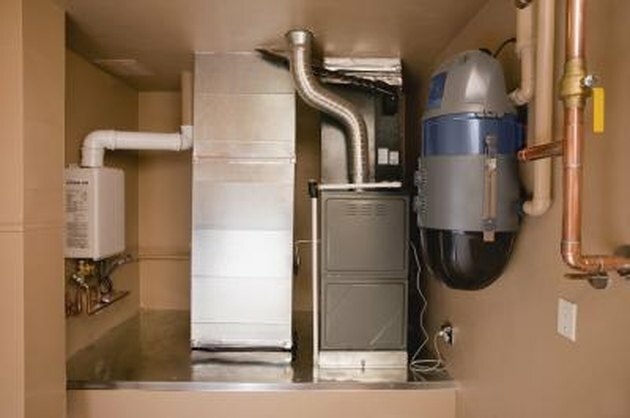 Examine the area around the furnace to ensure that furniture, toys or other objects are not blocking the vents or grilles, which will obstruct proper air flow. Check the return air grilles throughout the home or business and remove any objects that may be blocking those areas as well. Turn the control knob to a lower setting if you hear a loud hum when the furnace lights during periods of cold temperature. This will reduce the burner flame. Turn off and unplug the furnace. Turn off and unplug the furnace. Open the front access panel and slide out the filter. If the filter is disposable, replace it with a new filter, which can be purchased at most hardware or home supply stores. If the filter is permanent, wash it with water and dishwashing liquid and rinse well. Allow the filter to air dry thoroughly before sliding it back into the furnace. Examine the blower wheel for debris. Ensure the blower wheel is aligned properly. 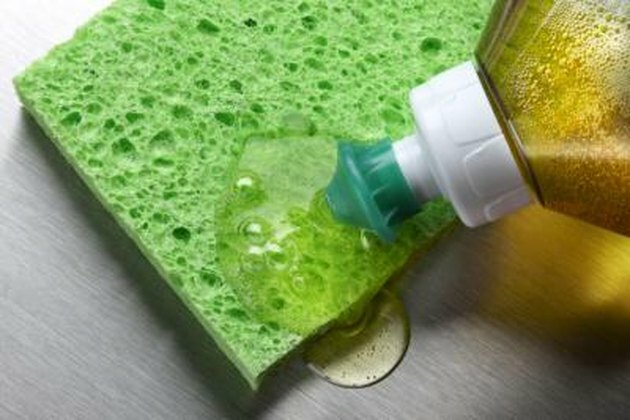 Clean it with a damp cloth and dry completely. Remove the furnace burners and clean them with hot water and dishwashing liquid. Remove the furnace burners and clean them with hot water and dishwashing liquid. Dirty burners may cause noise during operation. Rinse well and dry thoroughly before replacing them in the unit. Close the front access panel and restore power to the unit. If the noise continues, contact a service professional for assistance, as the problem may be with the motor or a defective gas valve, which might require service from a technician.